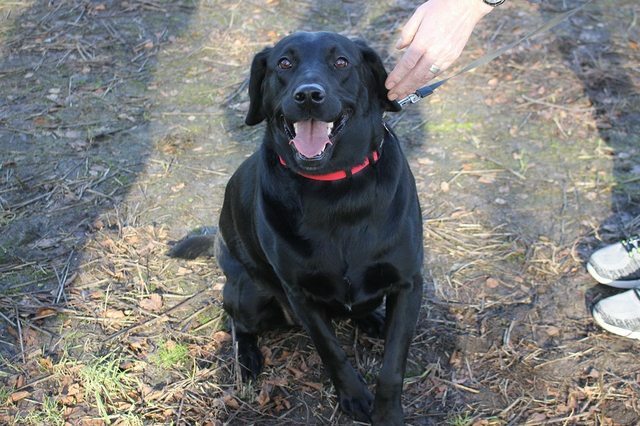 Luna is a 4 year old female Labrador. Lovely Luna was rehomed from us in 2017 and is sadly looking for a new home once again due to a change in her owner’s work hours along with the addition of a new baby in the home. Luna is a typical, happy, friendly Labrador! She loves to make new friends and is always wagging her tail. She mixes well with other dogs and could live with a compatible dog in her new home. She does not like cats. She is clean and non-destructive in the home and is okay to be left alone for a few hours. 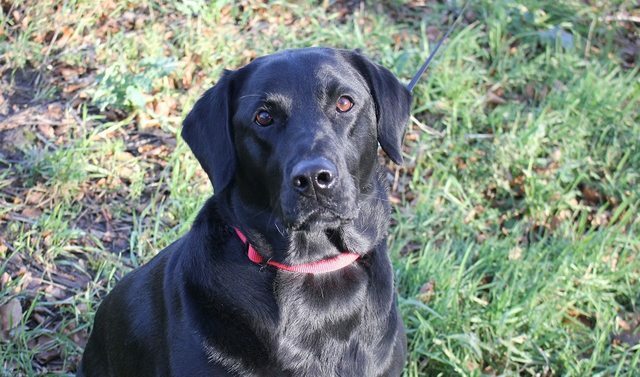 However like most Labs, she is a foodie so may find any food left out too hard to resist and will also try her best to get your attention for a treat. Luna is also good with visiting children, however as she can be a little over-excitable at times so would be best suited to a home where any children are over the age of 10. Luna is in good health, however she is a little bit overweight at the moment and will need an active home with someone who can help her get back down to an ideal weight. She is strong on the lead so her new owner must bare this in mind. Overall Luna is a very loving, loyal and intelligent girl who will make such a sweet companion. For further details regarding adopting a dog from Freshfields Animal Centre in Liverpool please email kennels@freshfields.org.uk or telephone 0151 931 1604. Address: East Lodge Farm, East Lane, Ince Blundell, Liverpool, L29 3EA Please note: We do a homecheck for all dogs. We will rehome to anywhere in the UK, the only exception being a dog with any behavioural problem that requires someone to meet them as often as possible before adoption, which wouldn't be possible if they lived on the south coast! 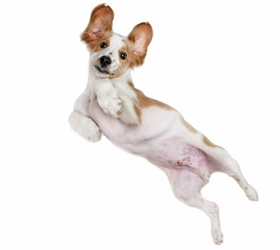 All dogs are vaccinated, neutered, microchipped, wormed and deflead. We ask a donation of £150 to cover these costs.